Coast Live Oak offers classes for all ages, outdoors, year round. 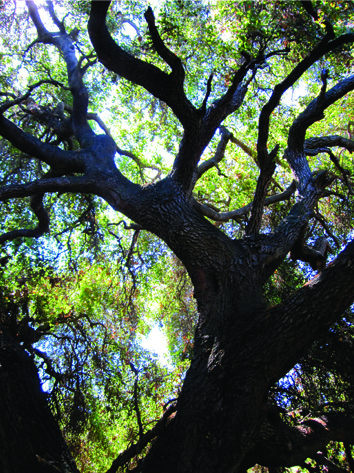 Coast Live Oak teaches ecology, history, wilderness skills, and real life problem solving as a doorway to connecting with oneself, with others, and with the living Earth. Though most of us live in suburbia and spend hours driving in cars, we are surrounded by wilderness large and small. Exploring in nature with friends and family can be a transformative experience! I hope our classes give you, and your children and family, the inspiration and confidence to explore our local natural places and create deep connections with the Earth and each other.